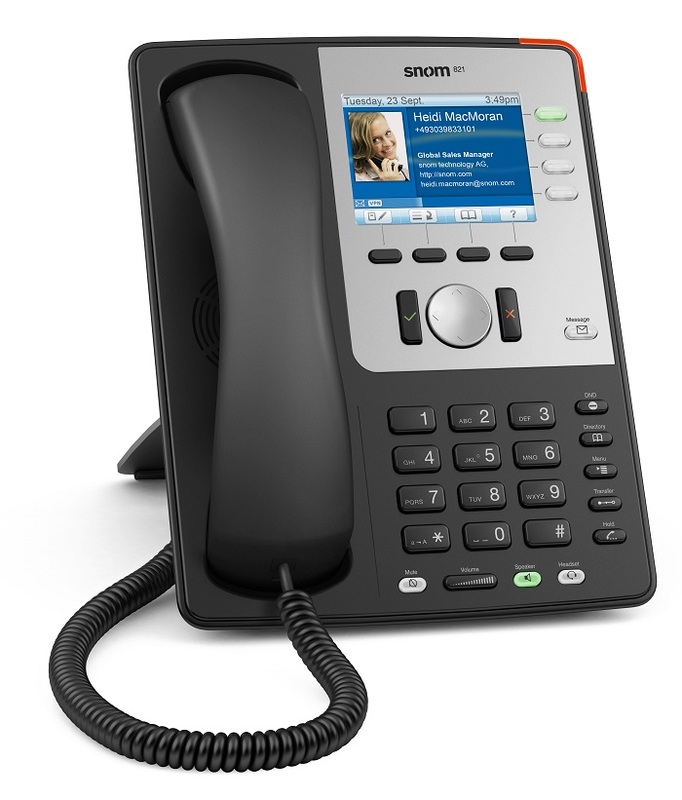 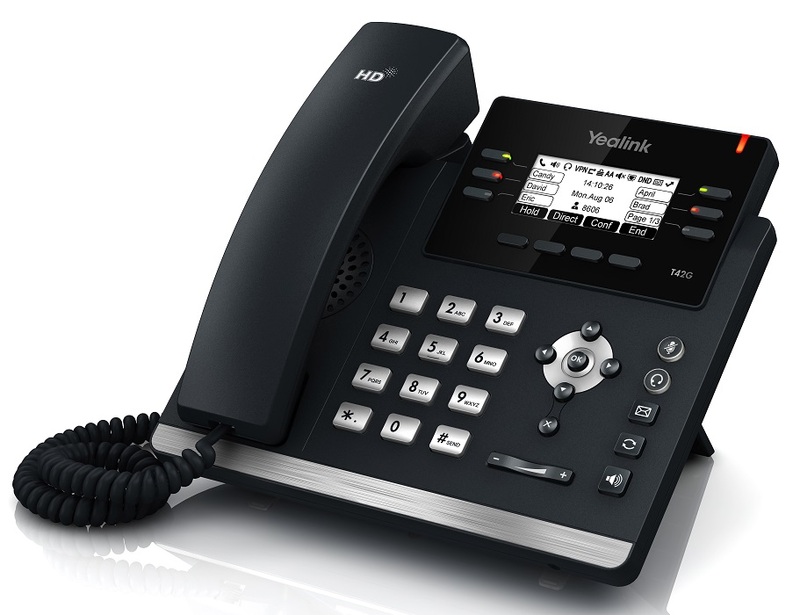 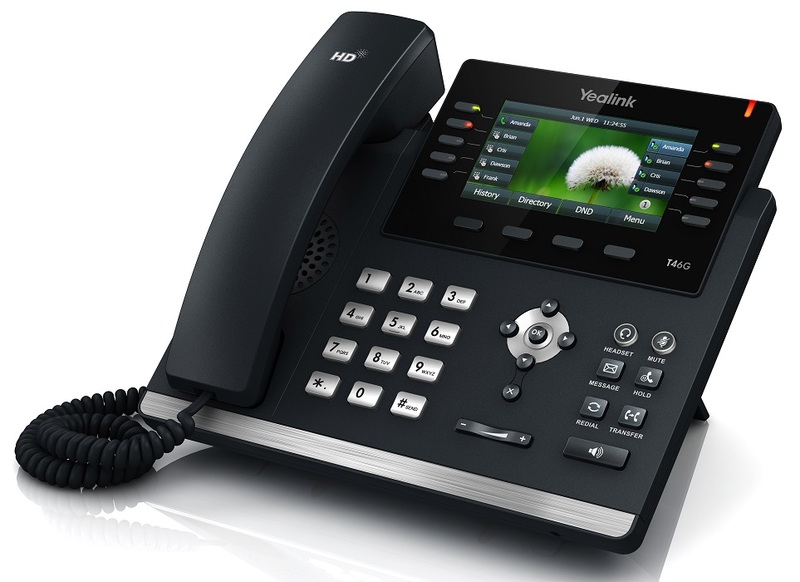 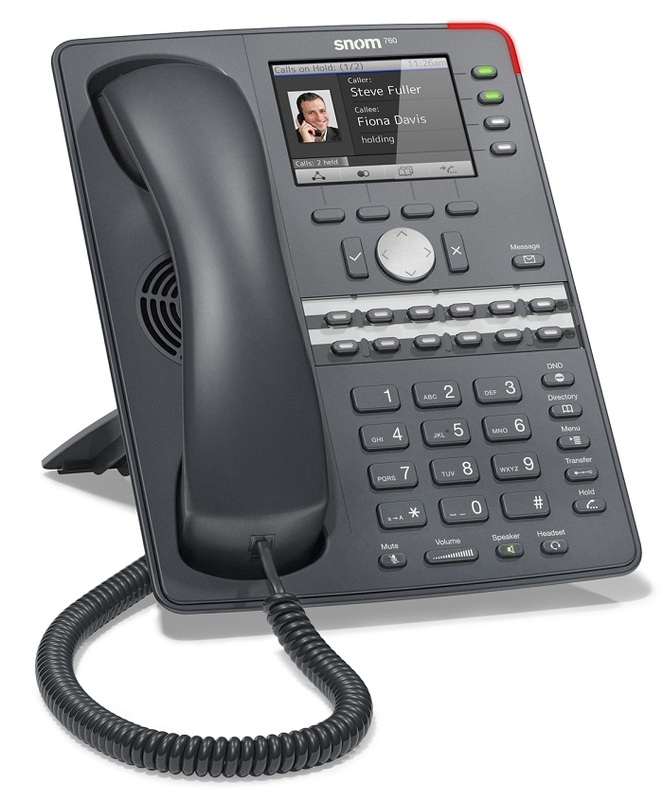 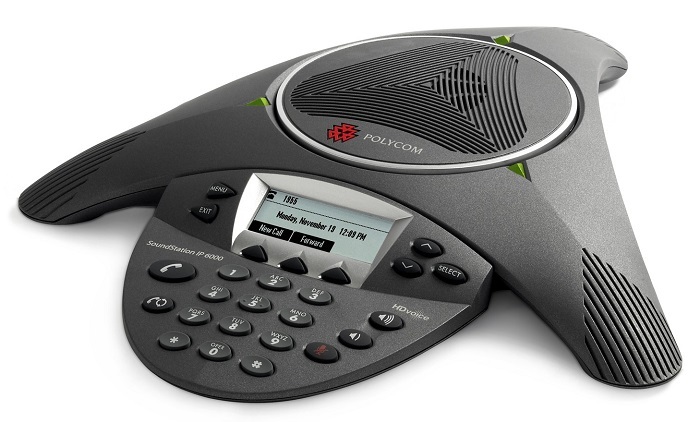 An IP Phone uses Voice over IP technologies, allowing telephone calls to be made over an IP network such as the internet, instead of the ordinary PSTN system. 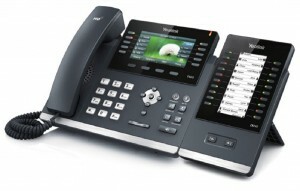 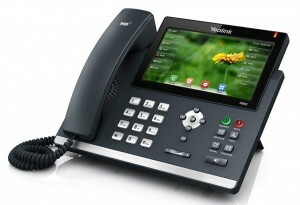 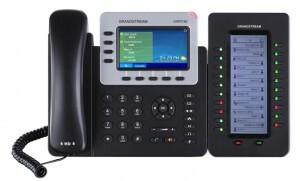 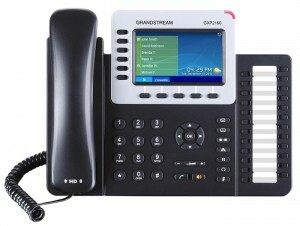 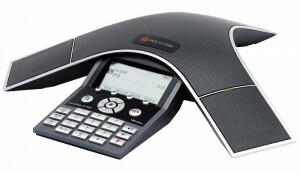 Pinnacle Phone and Data can supply and install IP phones from Aastra; Grandstream; Yealink; Polycom; and SNOM. 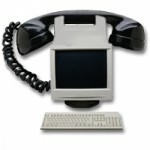 (Other brands are subject to review).